I blog about all sorts and usually aim to avoid controversy. Occasionally my mask slips and you’ll discern what I think about certain politicians, or cultural memes, or incidents of societal neglect. Today, however, I know I will get into trouble and I really don’t care. I welcome it. Bring it on, I say. See, I’m a very lucky guy, a happy-chappy with ever reason to be and the biggest of the many reasons to be thus is not Dog, though he is an essential element in the story. And it’s not like this is, for anyone else, an issue that could cause any sort of controversy. But bugger it, I just don’t care. I’ll just spit it out. And she will genuinely be pissed off that I’ve gone and said that in a public forum. She treasures her privacy and I respect that. I try hard to hide her personal details and especially her image – not that I try that hard, but still I keep them on the lower end of the deniability spectrum. However, this demands a bit of gratuitous flaunting. 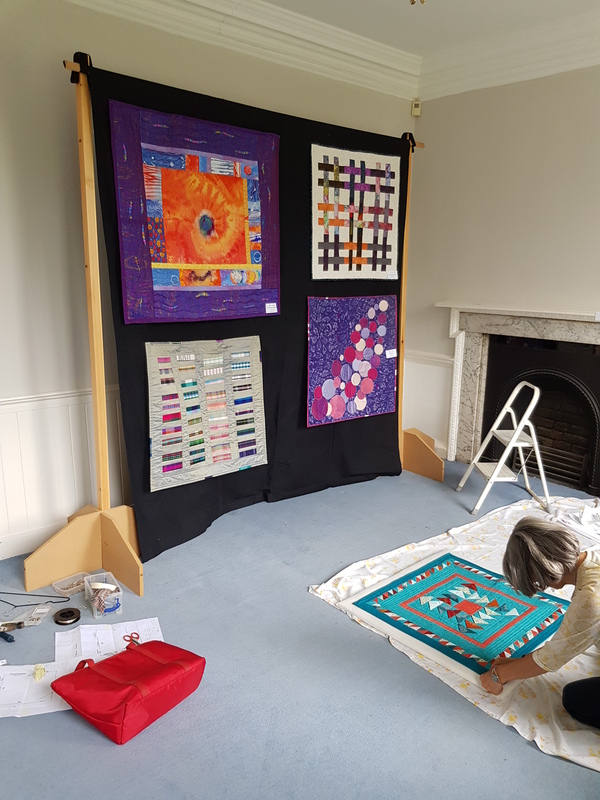 She belongs to a local quilt group as one of her many creative outlets and for a number of years, she has been involved in helping put on their bi-annual display of quilts and other creative pieces in textiles. Anything that involves stitching really. 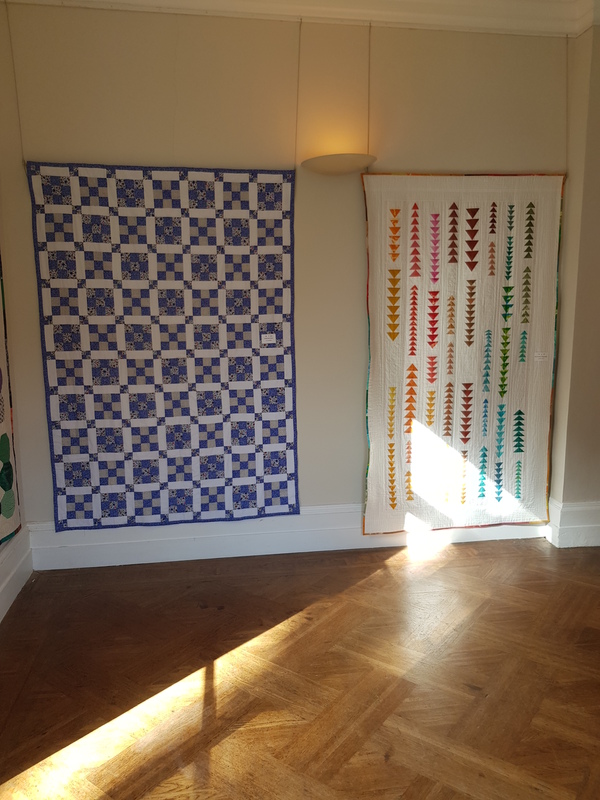 Each time the show rolls round, the Old Library at Dulwich College is hired and filled with quilts. It’s a large room and with the stands can house a significant number. There’s a skill in placing the right quilt in the best place, I know. And she’s worked at that. So have a lot of people. Bell House is a beautiful old building that has been neglected for a long time. It seemed to certain people like a marriage made – well somewhere good. Symbiotic. If you want to know more about the venue, click here. 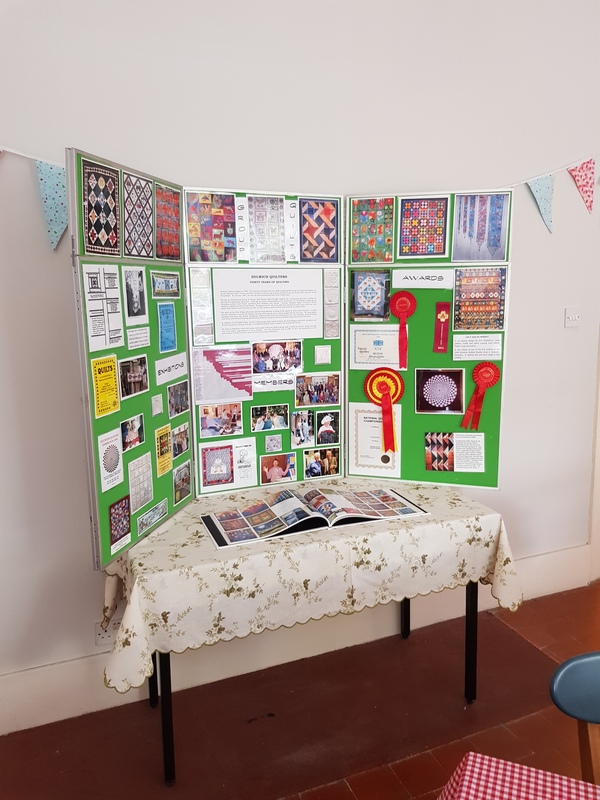 Only no one considered how the quilts might best be displayed, how they might be hung, where the shop selling quilting products might go, what about the tea rooms and the cakes that are a feature of the show? The thing needed someone to curate it. Professionally. Oh dear. When I heard that… It was inevitable. She’s curated shows at Uni for her degree in textiles. 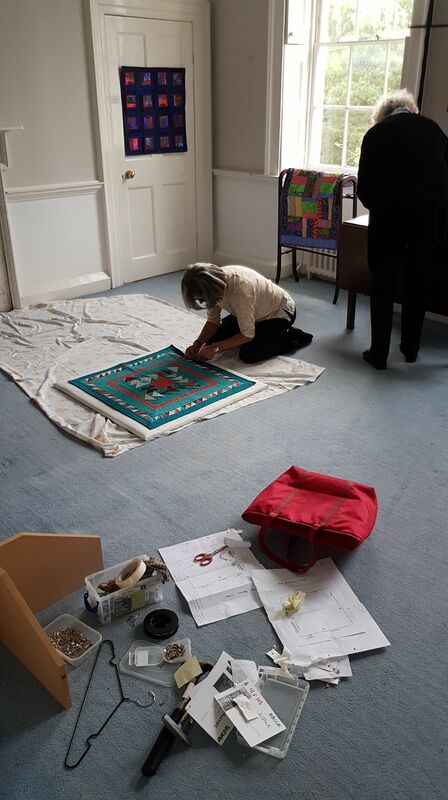 She was a leading player in creating the prison quilt for the V&A’s quilt exhibition a few years ago. 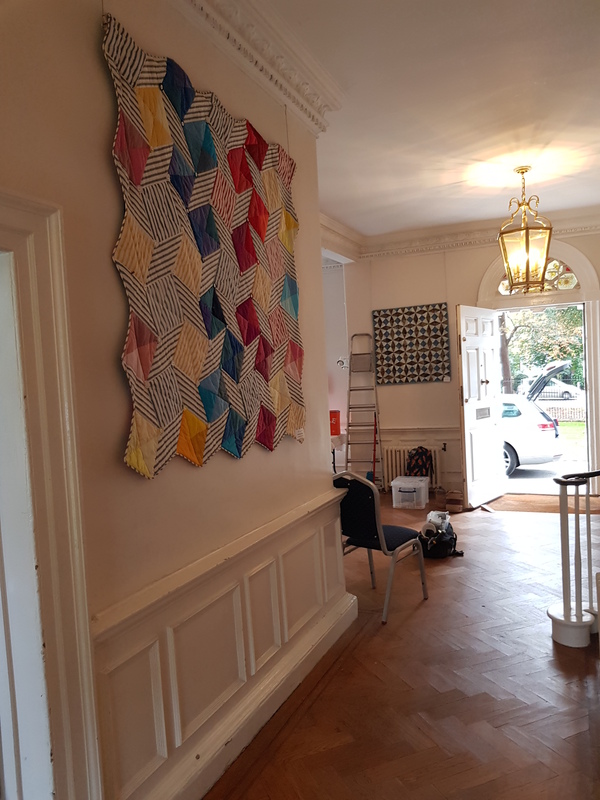 It’s a mountainous, pretty thankless task but unless it’s done by someone with the patience of Job, the eye for colour of Michelangelo and the tact of Nelson Mandela it will all end in tears – come unstitched, if you like. For months, she’s been measuring and planning and cajoling and pacifying and never losing her temper. 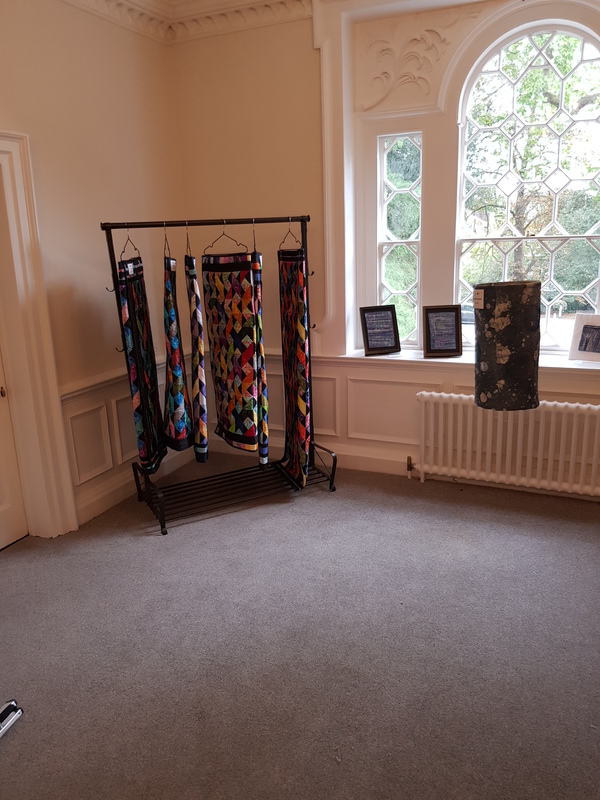 For instance when the venue announced that, notwithstanding having agreed to allow the quilts to be hung through Friday for an opening on Saturday, it had let out the main room for a Harpsichord recital on the Friday night. 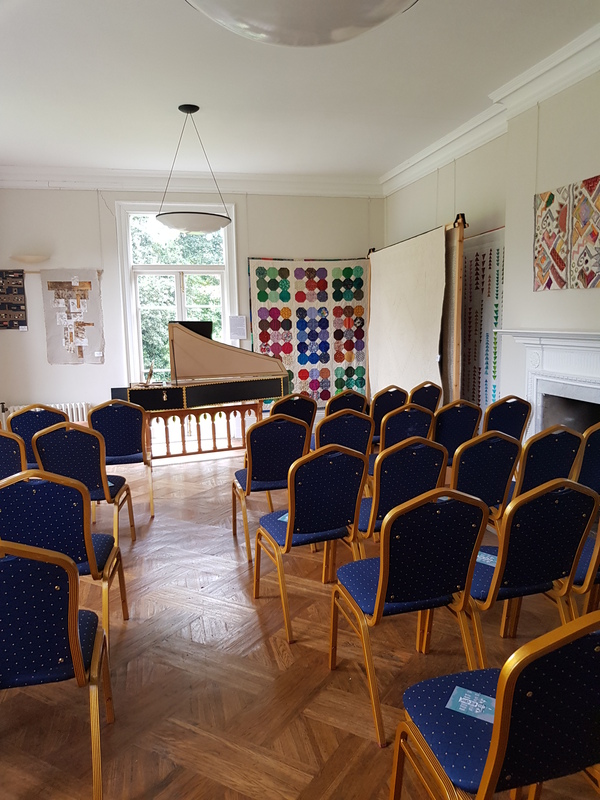 Which meant all the stands had to be moved out of the way and the room given over to harpsichord practice midway through Friday and the room closed off from mid afternoon. She let me have a rant of her behalf. Quietly. She laughed. It’s her default setting. She utilised the venue to stunning effect. 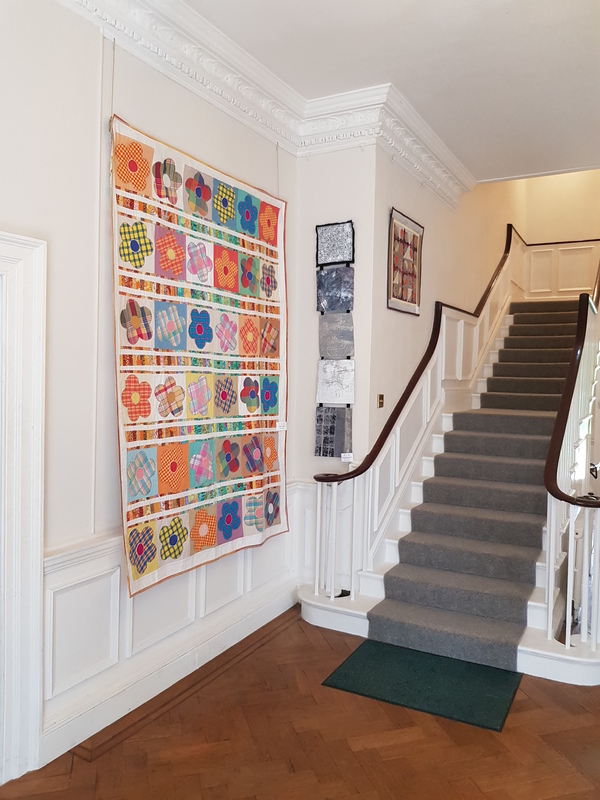 The long rear corridor with a row of coat hooks was turned into a vibrant display of Linus Quilts that the group makes for the premature babies unit at Kings College Hospital. Linus Quilts? Here’s the link. It’s that calmness under pressure that defines her. She exudes resilience. She doesn’t get angry; she doesn’t get even. She considers the problem and determines the best course of action. She never shies away from tough decisions, but she never rushes into making them. Obviously I love her to bits. Durrh. But I also respect her in ways I can’t really explain. I want to be more like her, less inclined to fizz like a firework that is past its sell-by date when things happen that irritate me. I never will be and that’s probably just as well really. Because if we were both like that then we’d both be perfect and everyone would hate us. Sometimes she reads my blog posts. I could start this with some silly bit of flash and she’d probably not bother to read this. But hell, let’s see what happens. If you find I’ve gone on a blogging break, you’ll know I’ve utterly misjudged her capacity for gratuitous retribution. Meantime, let’s give her a bit of well-earned applause. 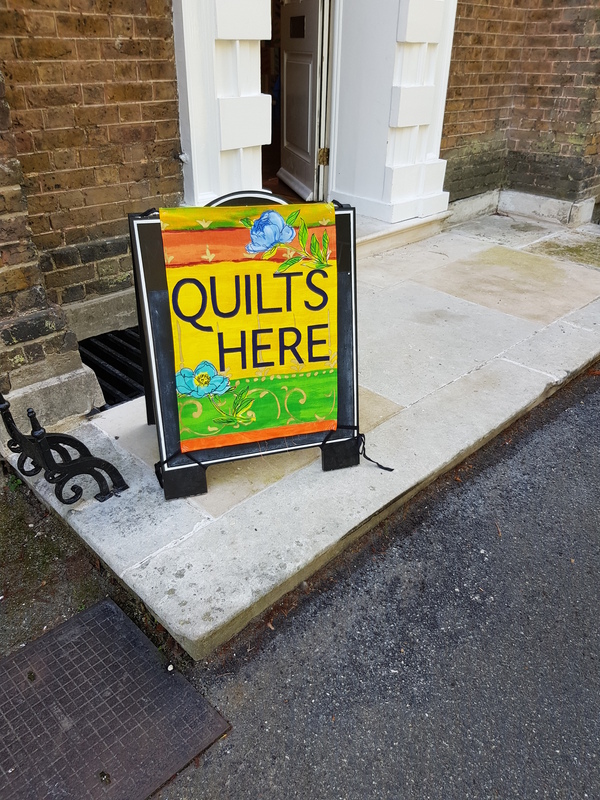 This entry was posted in miscellany and tagged bell house, curating, Dulwich, family, quilts. Bookmark the permalink. Ah how lovely Annette. Nicely put. Stand up and cheer! Well done. 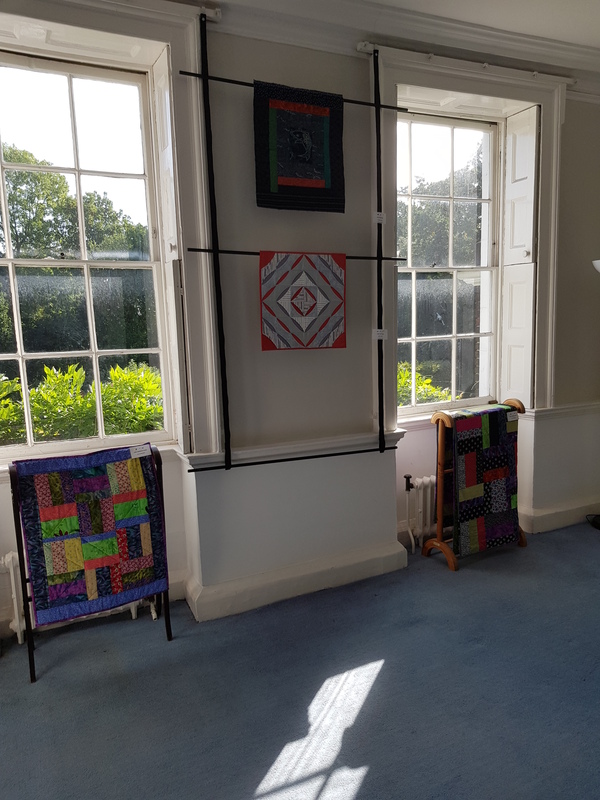 I loved looking at the quilts, Geoff — and the glimpses of the venue. 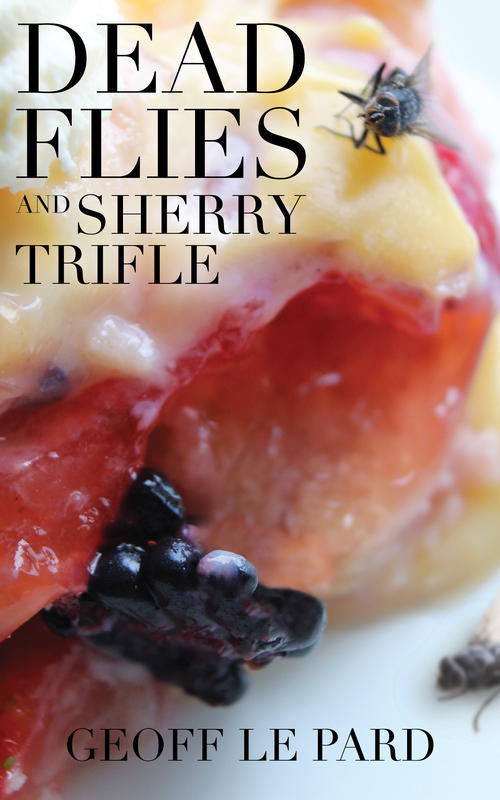 Placement of images in presentations, document, and book covers does require a skillset and talent. Doing the same thing with physical objects — even more so. My hat is off. Hugs to you both. You’ve come unraveled to publish such a controversial post, Geoff. Bravo to your wife who is an artist extraordinaire. Beautiful! Thanks Molly. It’s odd how some people think of Quilts as a craft not art. Nonsense of course. I’m seriously in awe of her work. 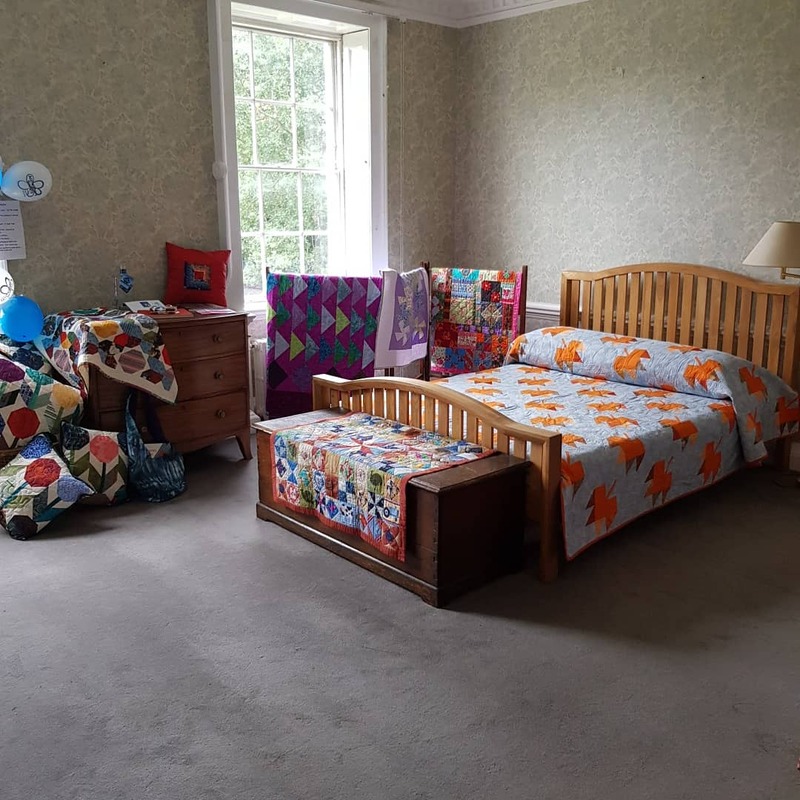 Those quilts are stunning. I can imagine why you’d have to write something so controversial. Your bravery does not go unnoticed. Thanks Christine. I may get time off for each nice comment! A bit? This is totally awesome! Nice job, Geoff. I don’t think you made an error here. Lovely post. Thanks John. Hopefully she will agree! These quilts are gorgeous. 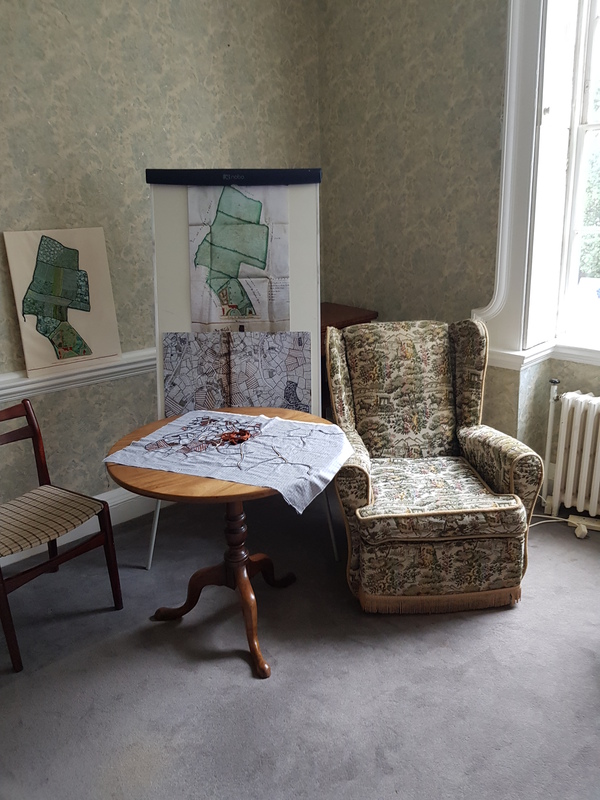 Well done to the Textiliste for curating such a fantastic exhibition. 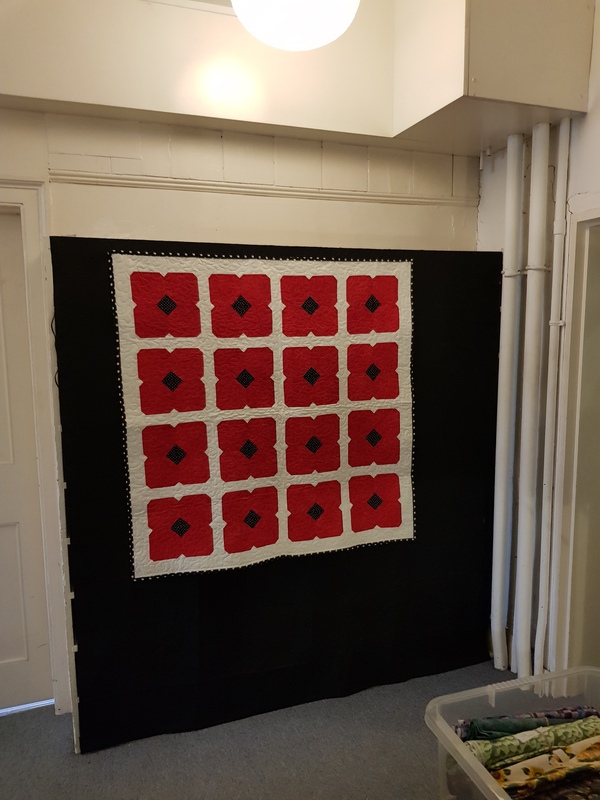 Going to send the link to my Canadian cousin who is a quilter and will love this post. As you know, I shy away from controversial topics, as well. But I have to comment on this one. I’m amazed by anyone who has that much grace under pressure. Not to mention the talent. Those are gorgeous! (Hope all goes well and I’ll know what’s what if you take a ‘blogging break’.) Cheers and applause to the Textiliste! I’d like to think you would considering the positive response. *waves* Hello, Textiliste! I’ll get her to wave back! What a lovely post! Both the written and pictorial content are delightful. Wishing I were on that side of pond so I could see the exhibition in person…. Kudos to the Textiliste! Thanks Jennifer. It as pretty special, for sure. And the cakes in the tea room pretty good too! Such a very talented woman, and aren’t you a lucky guy!? Beautiful work. Oh yes, me lucky, she talented! I cannot disagree with you! Fabulous Fabrics, I’m glad you shared. 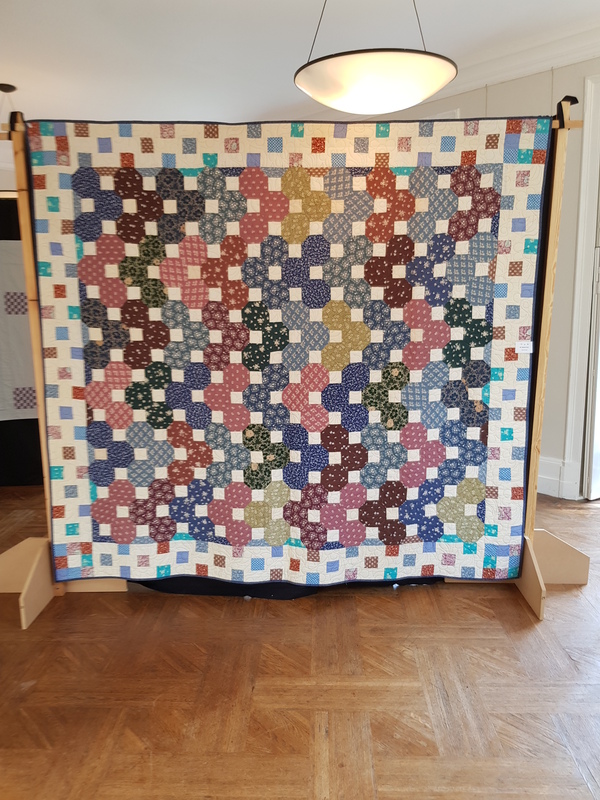 I and another stay at home mother friend used to earn pin money – literally – sewing for a lady who made everything except quilts, but when her husband retired he took up quilt making. Their house was divine, filled with the wonderful scent of new fabric and pot pourri. Thanks. Yes I’m on that page too! 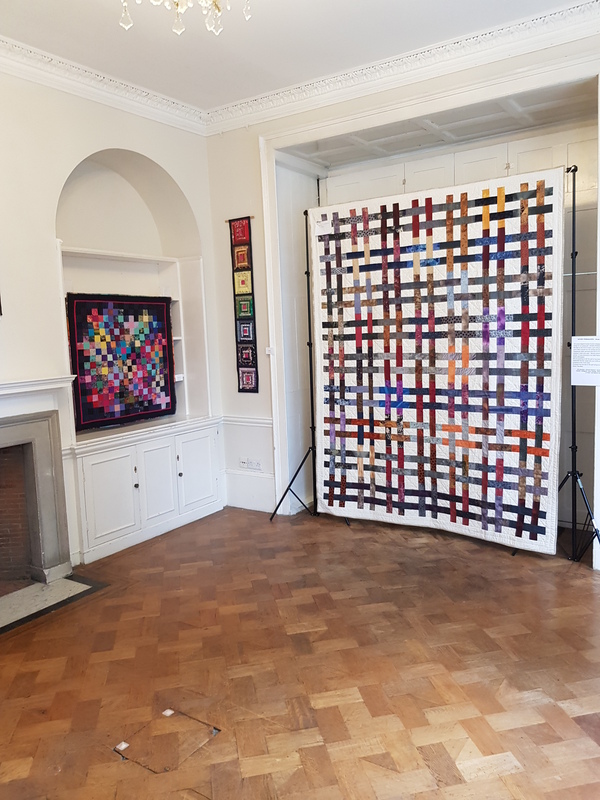 The thing about curating a quilt exhibition is you HAVE to handle the displays and get to feel the texture as well as admire it. 🙂 It looks so enticing and the Textiliste has done an amazing job. After reading and seeing her efforts, there’s no tame applause from this corner of the globe Geoff. It’s all standing up, foot stomping, hand clapping, cheering and yahooing for a job well done and for your pride and delight in your lovely lady’s artistic talent. Good Luck……. One day I’ll get you two to meet and then take Siddy for a walk while you share your passions. Maybe a week walking? Aw well I think I must agree!! It’s all I can do to stagger into work and back and I do so admire her continued flowering, as it were! That sliding doors moment… yep lucky indeed. What a wonderful exhibition! She deserves all the praise indeed. 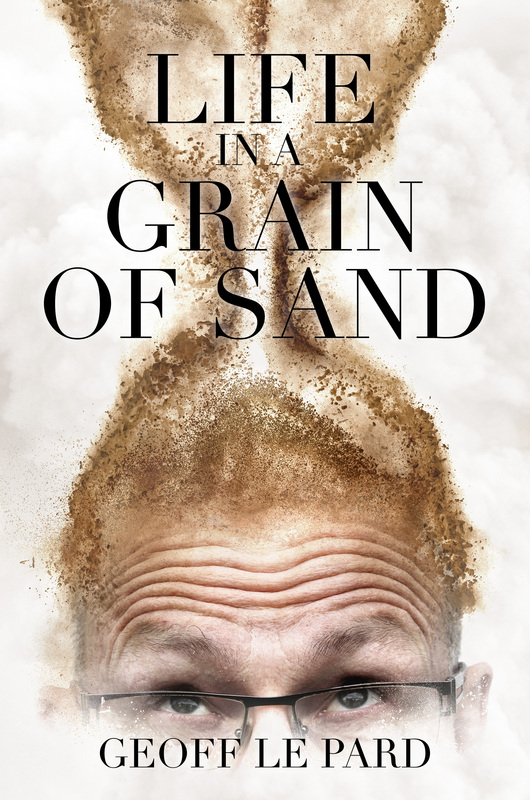 Absolutely stunning collection of work. Don’t you ever just sit in awe of your wife? Daily. Hourly. Minute by minute…. Good. She definitely seems worth treasuring. Wonderful post! Truly beautiful pieces of art. I am grateful for all the plaudits. It may mitigate the inevitable punishment. Ah, that is a terrible prospect. Be brave. Applauding and Cheering! What a beautiful job! Well done! I’m so glad you shared! Clapping exuberantly from across the pond! What an artist, your Textilist — an eye for curating quilts. I’m glad you took the risk to her well-deserved praise. Wow! 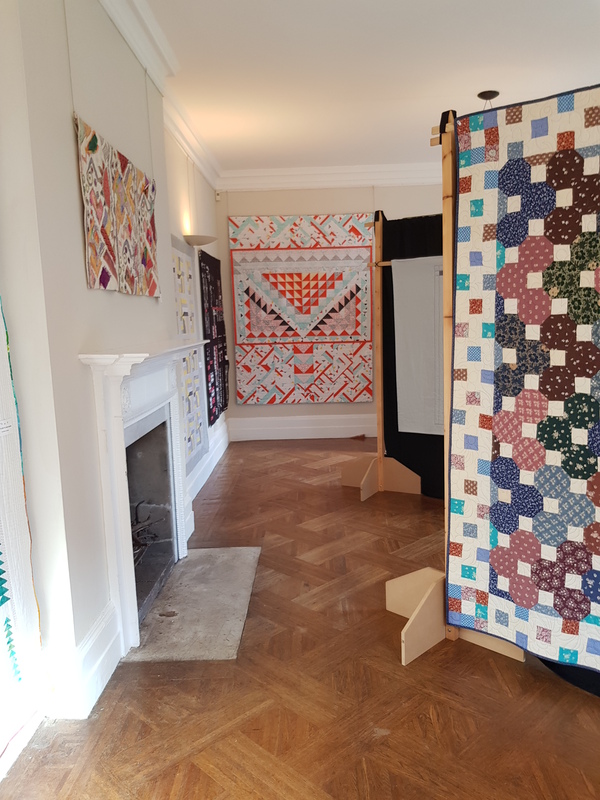 Those are fantastically AMAZING quilts! Thanks Chelsea. Sums up the woman. Well-earned indeed. That is an amazingly good display, with absolutely beautiful pieces. I trust she’ll let you off lightly. As someone who avoids needlework until absolutely necessary . . . (my mother tried to get me interested and adult me has rebelled!) 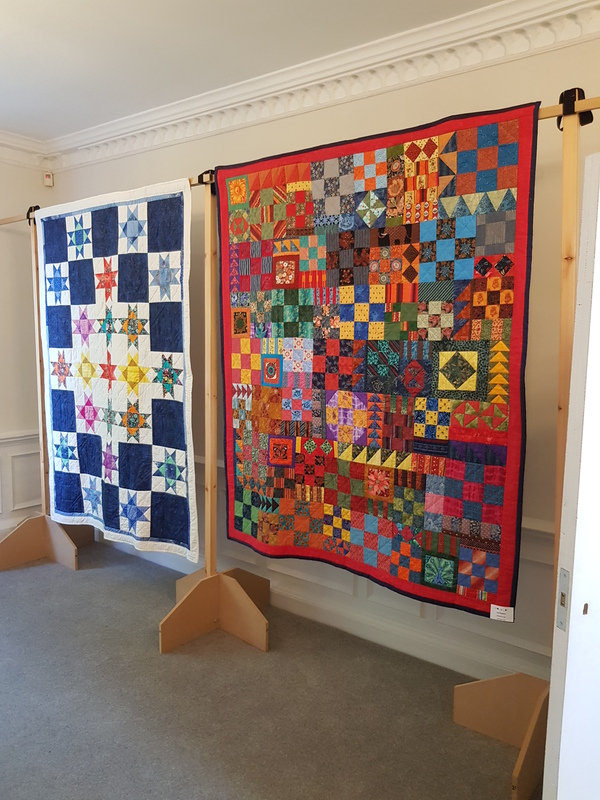 I can really appreciate the work that has gone into those quilts, some very dedicated and talented workmanship there. Woohoo let’s hear it for the Textilist she is amazing 🌹🌹 🌹🌹🌹🌹🌹🌹. I think Geoff you might even push the boundaries a tad more and dedicate this to her too. Thanks Norah. It was a huge success. She is a gem, and her quilting is both expectional and heartfelt. I wish Milly could have met her. Two peas in a pod all the way around. 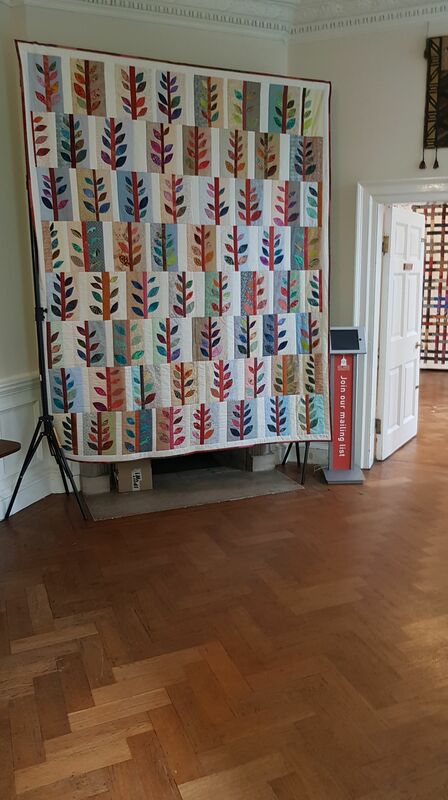 Oh my gosh those quilts are incredible! Huge congrats to the Textilist, and I always love the way you talk about her! Can I please….add you two to my Christmas card list?! What a ‘twosome made in heaven!’ I have only recently ‘come across you’….and now your lovely wife…What patience, what talent! And, without reading one word of your own talent, I bet you write a mean sentence, sir. (Me note. 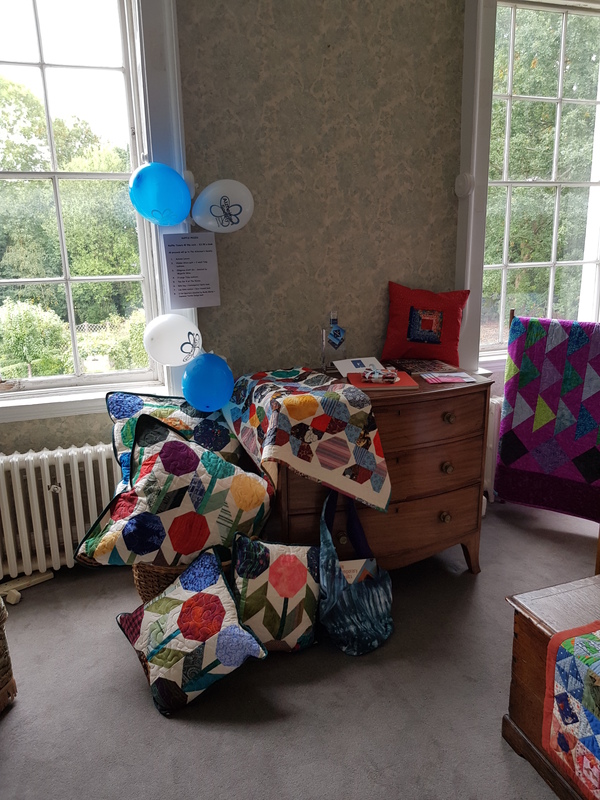 I too ‘dabbled’ in the world of textiles for a short time, and managed two cushions (patchwork) and a ‘fair’ wall.collage,Small-fry of course, but made me appreciate the fab. work of others) Please both take a bow. (I’m a modest writer.) Cheers. How very kind. The Textiliste is the clever talented one. I just juggle words into silly grammatical collages. But by all means a Christmas card any time is welcome. Do you visit Hugh Roberts blog? He does a neat blog at Christmas around favourite Christmas tree decorations. Really cool. That was tangential wasn’t it? Wonder where the blog name comes from? !